On Sunday, NBC stunned no one by announcing Jimmy Fallon's eventual Late Night replacement: long-time Saturday Night Live head writer (and current Weekend Update anchor) Seth Meyers. The stunning part happened next, on the network's official Twitter handle. 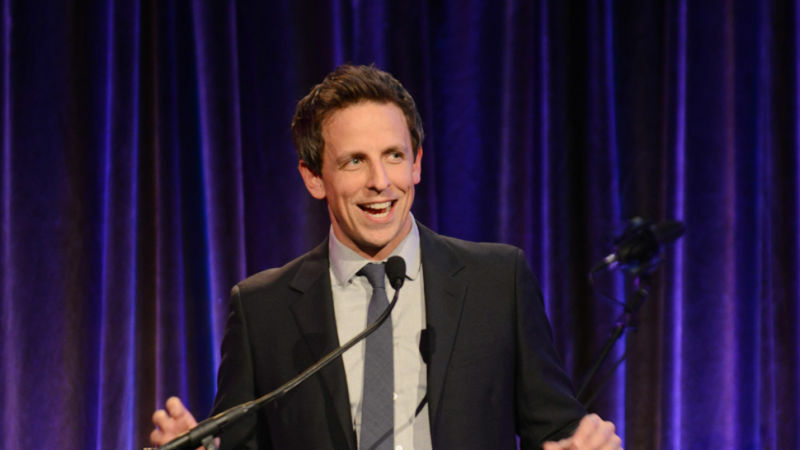 SNL head writer and Weekend Update anchor Seth Meyers will replace Jimmy Fallon as host of Late Night, after Fallon takes over The Tonight Show in February. Later today, NBC will confirm that Jimmy Fallon is taking over the Tonight Show. As predicted, he'll start in February. Three years after NBC pulled a hilarious prank on Conan O'Brien by convincing him to move across the country and then, when he got there, promptly setting him on fire, the network has chosen a new fair maiden to sacrifice to the ravenous monster of late night television programming: Jimmy Fallon. Every night for the past several years, Jimmy Kimmel has been signing off his eponymous show by apologizing to Matt Damon for running out of time. Jimmy Kimmel had to expect some head-butting over his recent move to 11:35 PM, but it's probably safe to assume he didn't expect to be clashing with Will Ferrell and Ryan Gosling. The author of The War For Late Night spoke today about the battle for the Tonight Show. Carter previously penned the tale of Letterman's battle against Leno for the show, and this next installment sounds as fantastic as the first. Conan's new show premieres tonight at 11 on TBS. Did you miss any of the hilarious promos for the show? We're here to help. All of the videos, right here. Whet your appetite for Conan by watching the videos, inside! Tonight, David Letterman welcomed Brian Williams to his show. 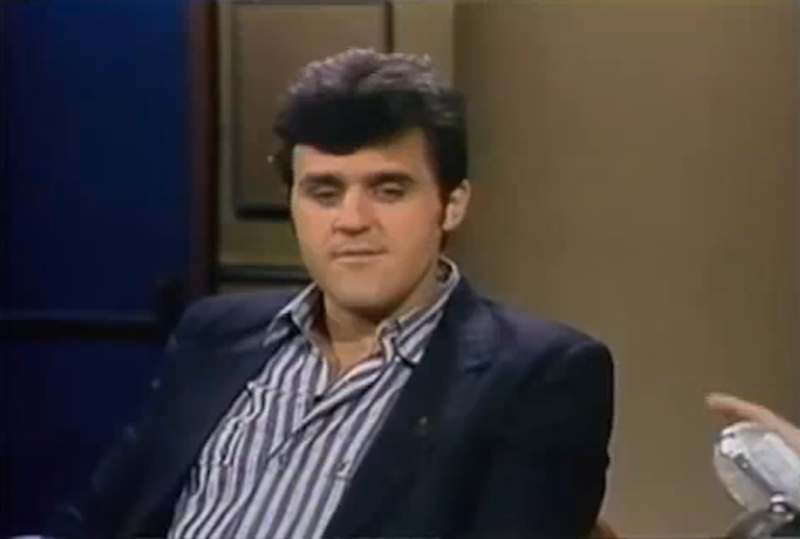 For the first four minutes of their chat, Letterman did nothing but talk about Jay Leno—his voice, cars, etc.—and implore Williams not to appear on his show. Video inside. The hosts residing in the 12:35 AM time slot took time out of their shows last night to declare a truce on the Late Night Wars using over-sized Mickey Mouse hands. Isn't nice to see them getting along? Here are the funniest moments of Conan O'Brien's recent visit to Google's Silicon Valley headquarters, including the comedian riffing on Google's "entitled a-hole" staff—and a cutting impersonation of Jay Leno that apparently violated legal constraints. Conan O'Brien visited Google's corporate campus and apparently "killed," in part with a line discouraging people from watching his old show. Yeah, Conan, we get it. You got screwed out of a job. Now that your ill-advised interview on 60 Minutes is over, it's time to lay that to rest before your fans begin to turn against you. 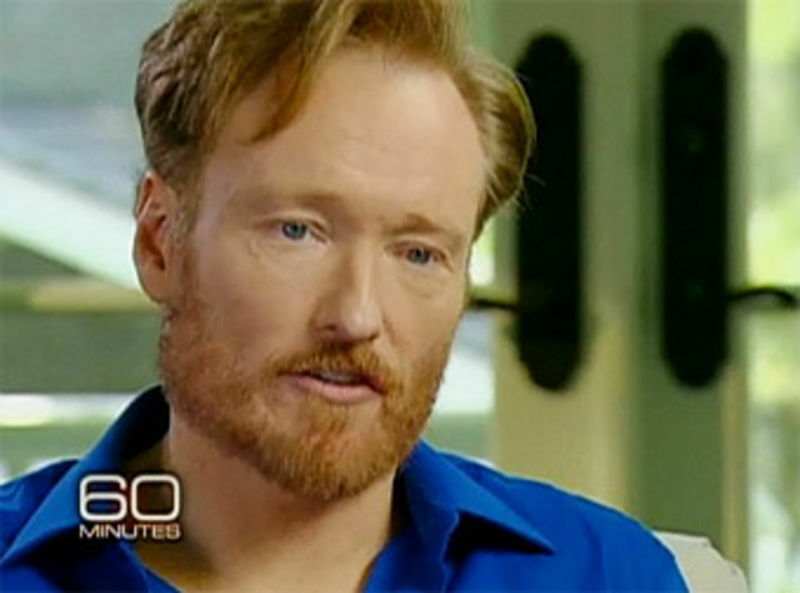 Tonight, Conan O'Brien made his long-awaited return to television with an interview on 60 Minutes. O'Brien was candid about the entire Late Night Wars fiasco, taking shots at Jay Leno, Jeff Zucker and NBC in the process. Video highlights inside. Did it live up to the hype? 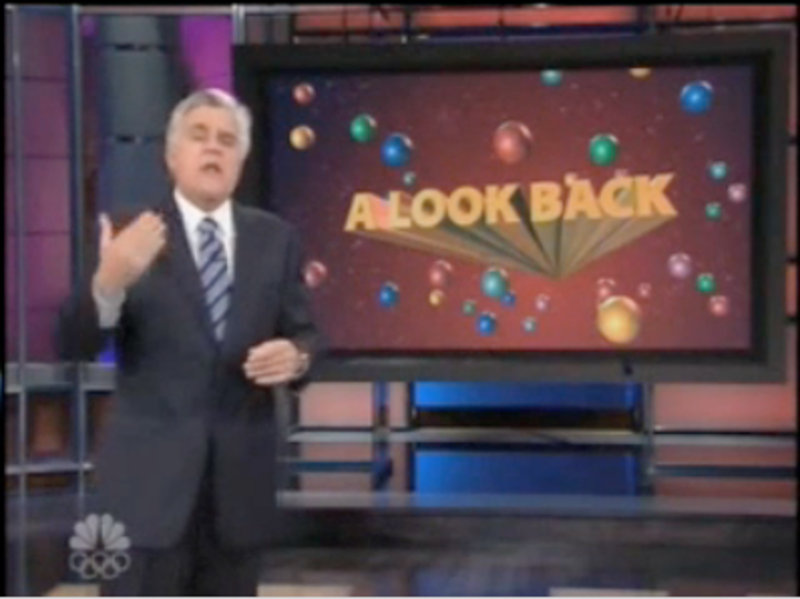 No, but they did kill Tom Bergeron and got Fred Willard to play the Leno-type. They also worked in the greedy network executives and of course—the intern. More Inside. 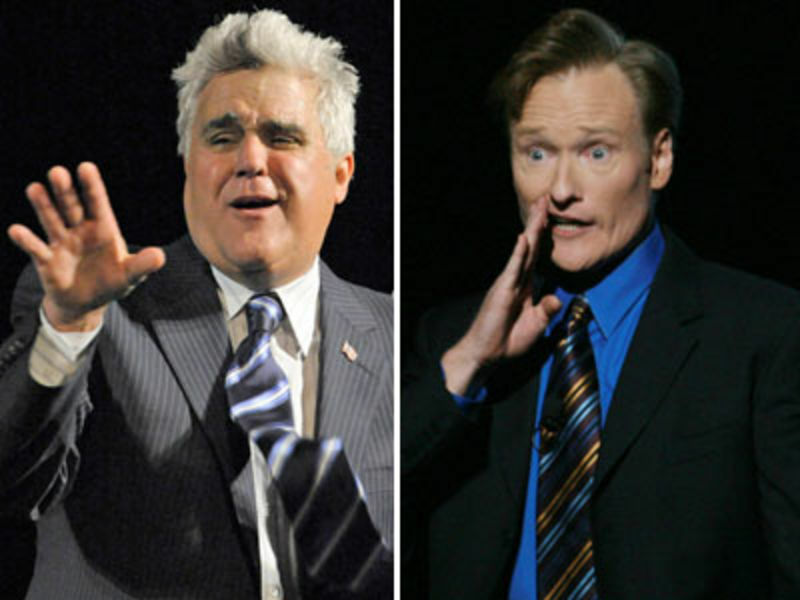 Bill Carter, the New York Times' TV industry reporter who literally wrote the book on late night, is working on a new book for Viking that will focus on the recent drama between Conan O'Brien, Jay Leno and NBC. The Jay Leno Show died today. It was five months old. 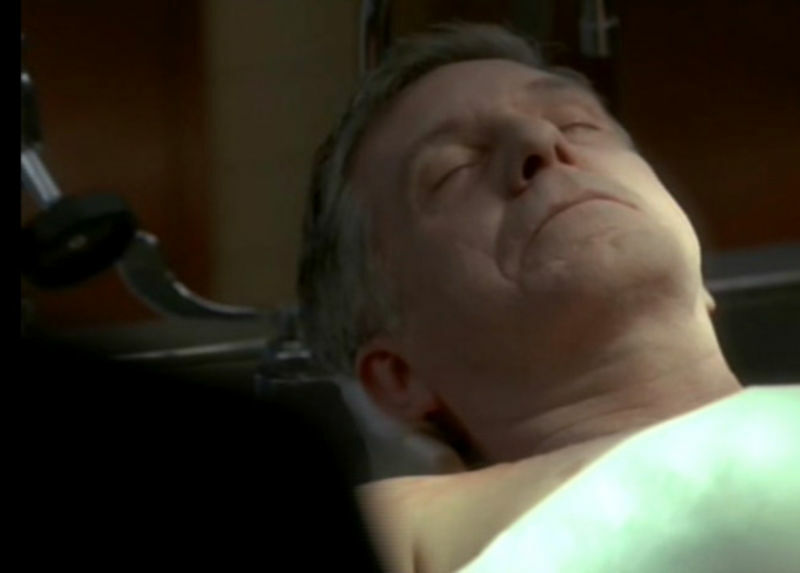 Tonight, a half-dead zombie version of the show briefly rose from its deathbed to celebrate its own demise. This was as fun to watch as you might expect. 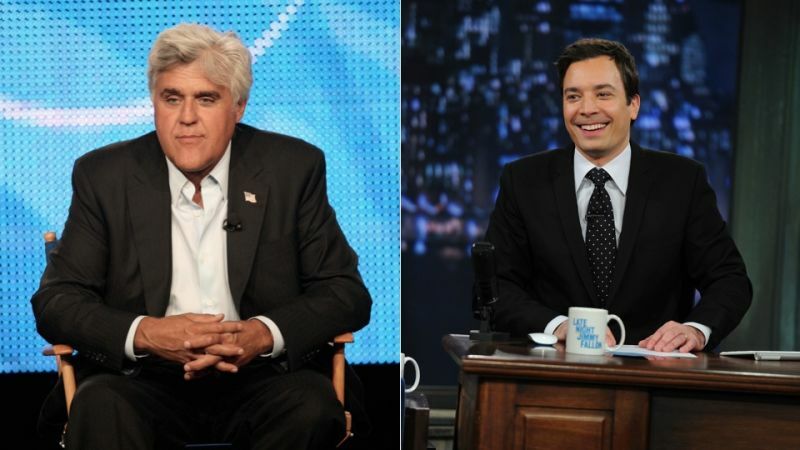 After five months, Jay Leno leaves prime time tonight, returning his "magic" to late night.